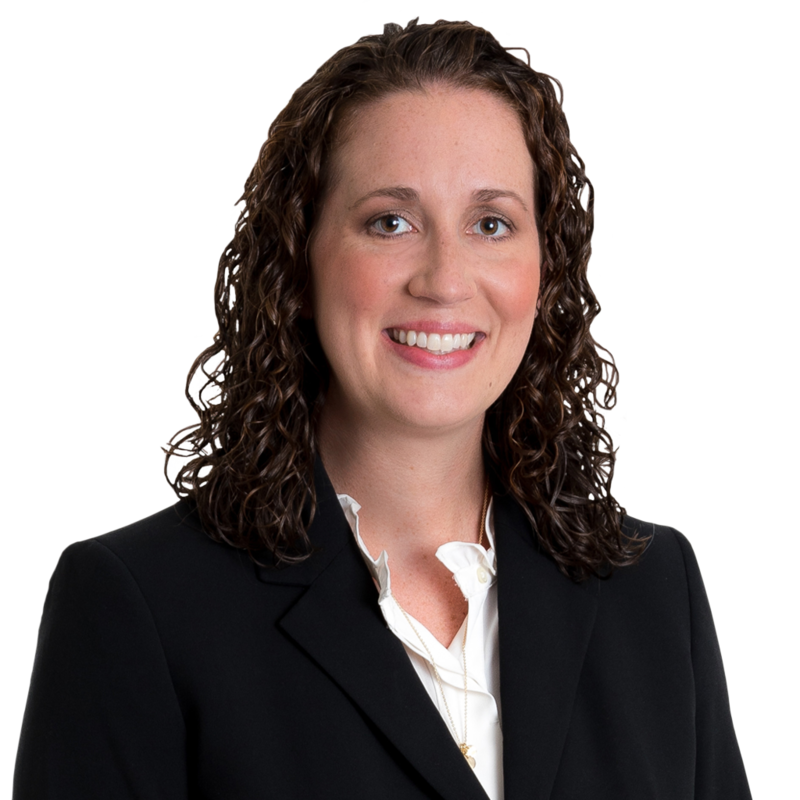 Lauren Eells is an attorney in our General Commercial group. Lauren primarily assists individuals, families, business owners and beneficiaries with various estate related matters including extensive planning, wealth preservation techniques, business succession planning and administration. Additionally, Lauren works with closely held businesses assisting with general corporate matters, various commercial transactions and obtaining intellectual property protection. Prior to joining Gentry Locke, Lauren worked in-house at SunTrust Mortgage in Richmond. Learning about my clients and their personal stories. I like having long-term relationships with them, and being entrusted to understand so many different areas and facets of their life. Creating an estate solution so they don’t have to worry about what will happen after they are gone is a great responsibility. I would be an interior designer, or a design magazine editor. I love to write and I love meeting people, and putting the whole package together.